We start with fresh milk our goats so generously give (you can get to know them in our blog if you would like!) 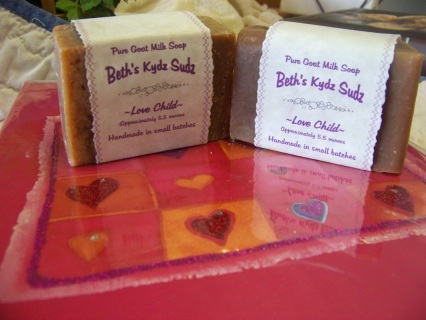 - no added water to dilute it - our soap is made with 100% goat milk. Goat milk rejuvenates the skin, acting as a natural moisturizer. It contains many nutrients including Vitamins A, B and E, which slow the effects of aging and do wonderful things for our skin! 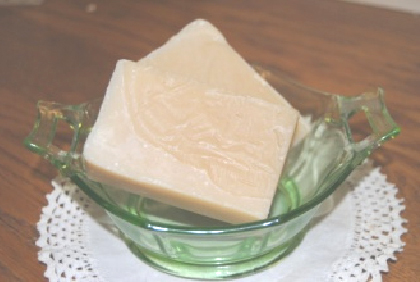 Amino acids and unsaturated fatty acids help nourish and revitalize dry skin. 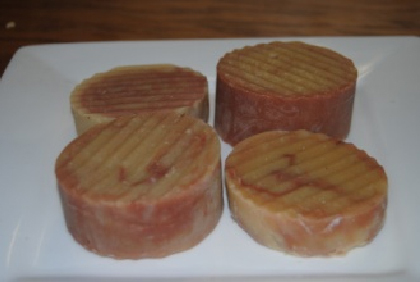 We add the finest in vegetable oils including coconut, palm, palm kernel, sunflower, canola and castor oils. We add Shea butter to enhance the moisturizing qualities and give the bar a more luxurious lather. 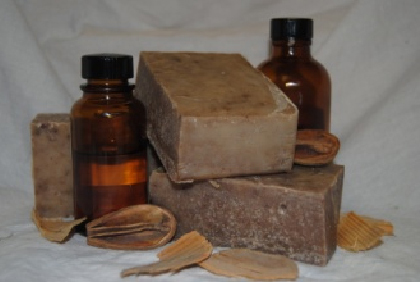 We use top quality essential and fragrance oils to ensure a lasting scent that will delight your senses. We often add herbs or botanicals for an extra special touch. Our soap contains absolutely no animal fat and is handmade in small batches to ensure proper care is given to each and every bar. 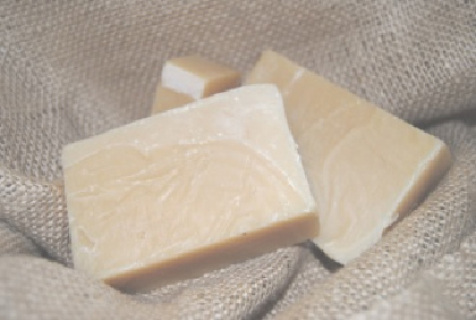 We hand cut our soap in to bars that weigh between 5.5 and 6 ounces, making for a nice chunky bar of soap that will last. 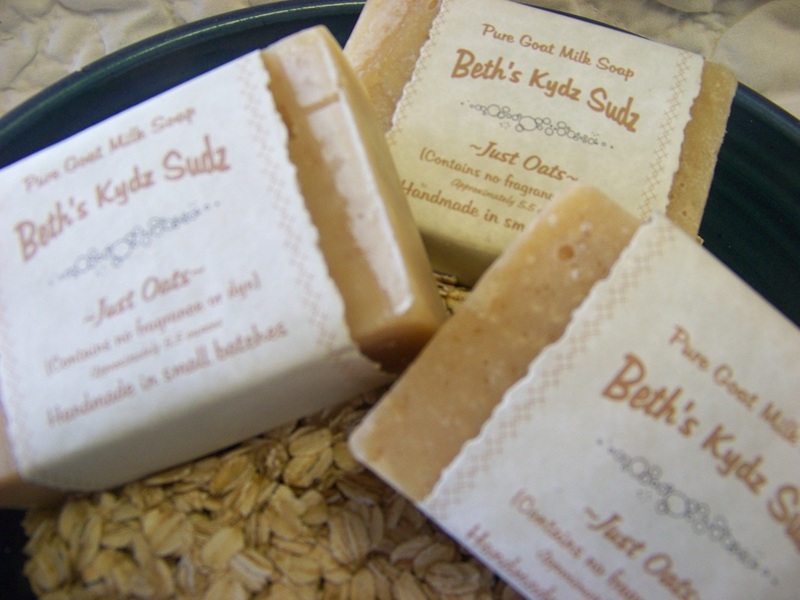 We sincerely hope you can feel the tender loving care that goes in to each and every bar – from milking to labeling – we wouldn’t have it any other way!! 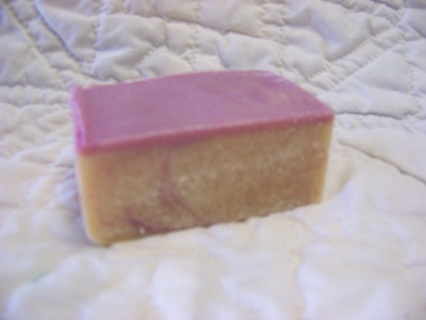 We are constantly creating exciting new soaps! If you have something special in mind that you would like us to try – give us a call! We’d be happy to create something uniquely for you! 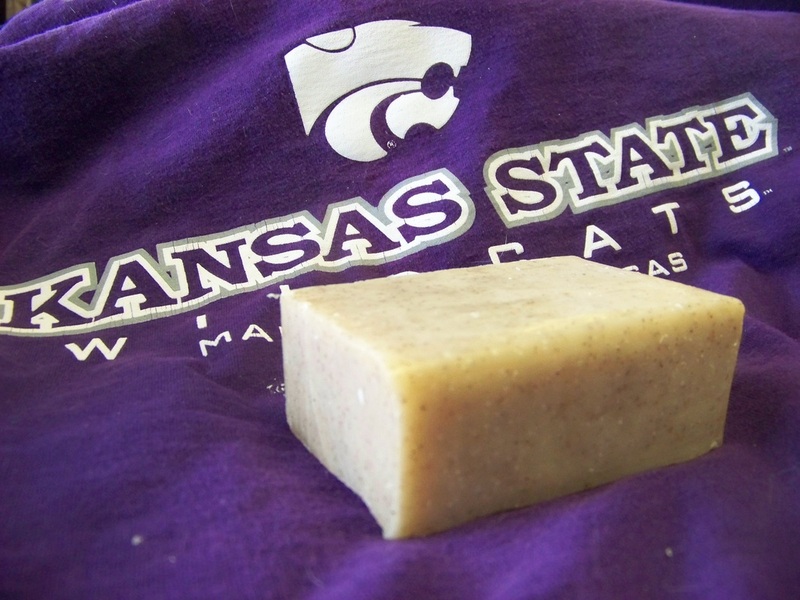 * Soaps listed with an asterisk are made with natural essential oils – no artificial man-made fragrances added. ** Shipping and handling charges are included in the soap prices.  We ship within 48 hours and prefer USPS Priority Mail flat rate shipping. NOTE: Residents in the Leavenworth, Kansas, area: please call or email us prior to ordering via the website. We deliver in the area and therefore you will not pay shipping charges. 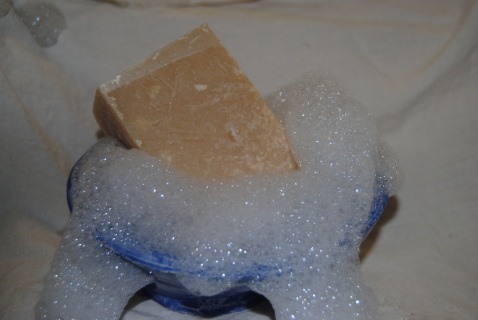 Nothing added to this one – just plain soap! 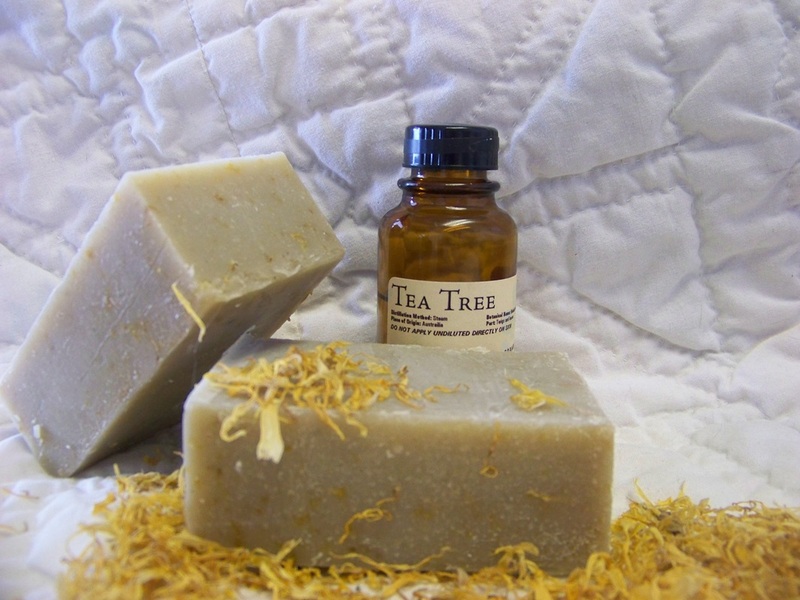 Perfect for those with allergies to perfumes or dyes. All the skin-enhancing benefits of our original recipe minus the frills. Spiced clove and cool spearmint blend nicely here. 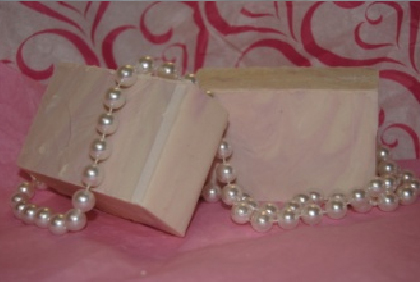 Swirled with pink and green, this bar will delight your senses while leaving your skin feeling incredibly tingly! Smells just like the popular men’s’ fragrance! A must for the man of the house! Brisk and fresh, yet casual enough not to overwhelm the senses. Who could resist? 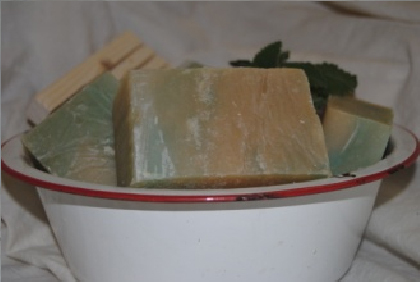 Cool as a cucumber meet fresh and clean is the best way to describe this beautiful soap! 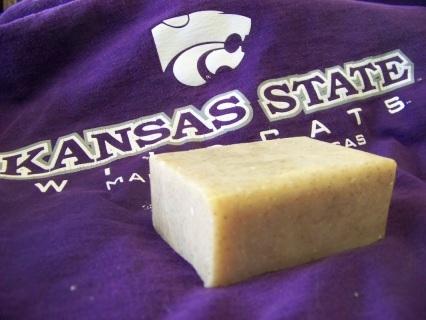 The perfect summertime soap! Our newest addition, named for our son-in-law, Derek! He suggested this bar and WOW! All the benefits of tea tree mingle with soothing eucalyptus and ground apricot seeds for an amazing, earthy and invigorating experience! Green clover and aloe mingle to create a soap that is fresh and clean – reminiscent of an early morning walk through the meadow while the dew is still fresh! This bar even looks fresh with its soft green base and blue swirls! Balance . . . Harmony . . . Aaaaaahhh! Elements of bamboo will add inner harmony to your senses. This beautifully swirled bar is all about serenity and balance! Oh so Zen!! Lemongrass, tomato leaf & bergamot fragrances bloom in our gardener’s bar. Ground apricot kernels add just enough scrub factor to clean even the dirtiest hands! Who says you can’t play in the dirt? Exotic and aromatic just like a fresh gardenia itself! Perfect for those who enjoy floral scents or want to get away on a tropical adventure without ever leaving the comfort of their own home! Imagine coming home after a walk through the crisp autumn air . . a fire softly burning, supper on the stove – hey, it’s good to be back home again! This beautiful rustic bar is warm, spicy and quite cozy! Cuddle up! Think a rainy, salty mist - very green - along a quiet English coast and you're there! A very popular clean and fresh fragrance! 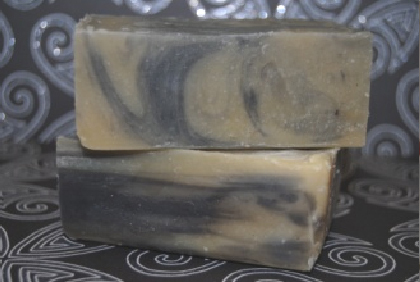 Lavender meets lemongrass here for a remarkably balanced and natural bar! 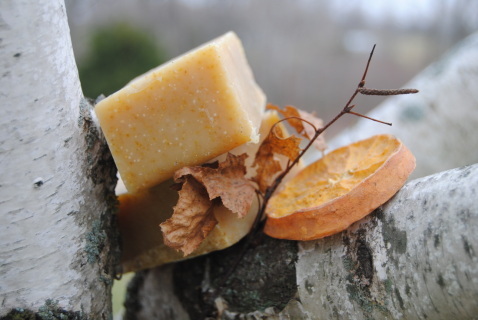 Valencia orange peel adds a wee bit of exfoliant and just the right amount of charm. Drift off to dream! Lavender is known for its calming properties! Infused with lavender buds grown right in our own garden! Organic oats complement the experience. Go ahead – relax a while! 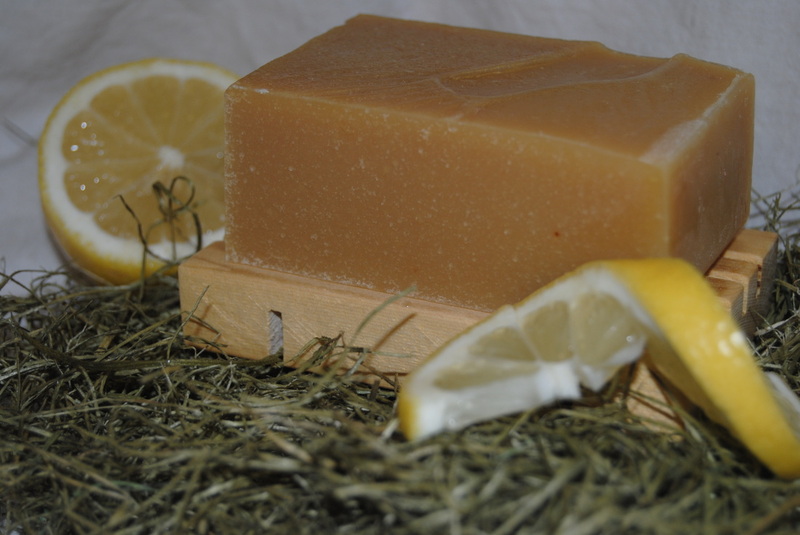 Sassy and citrusy - if you are a fan of lemongrass, this is the bar for you! 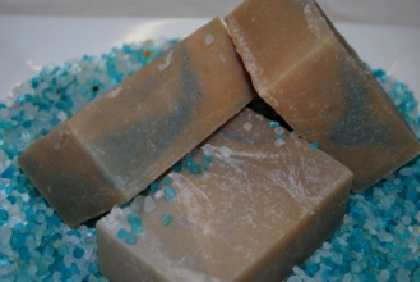 Lemongrass blended with orange oil and a touch of lavender combine for a zesty lemony fragrance that lasts. 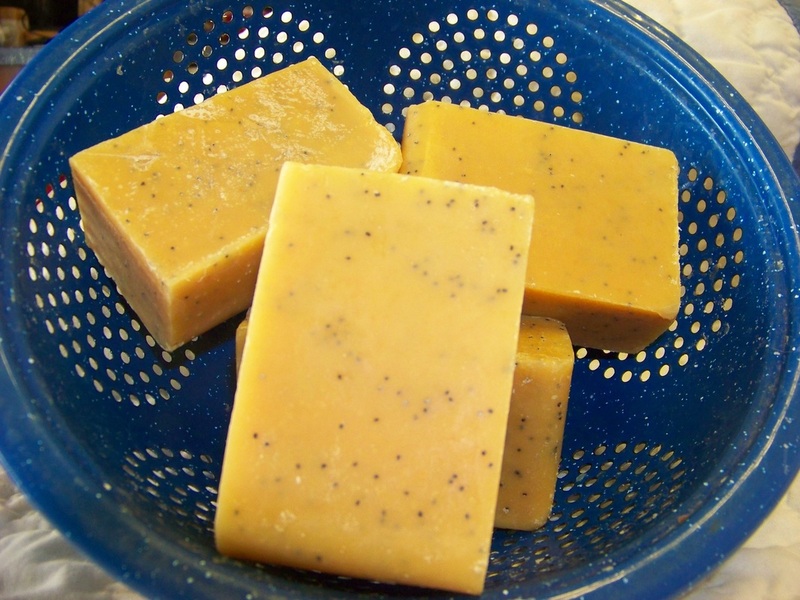 We finish it off with a few poppy seeds for a touch of whimsy! 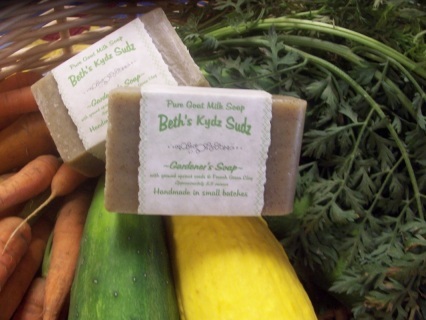 We love this for a kitchen soap! Reminds me of the beautiful lilacs my mom grows! Very true to the flower itself; not to sweet - just delicate and wonderful! We can hardly keep this one on the shelf! Smells good enough to eat! 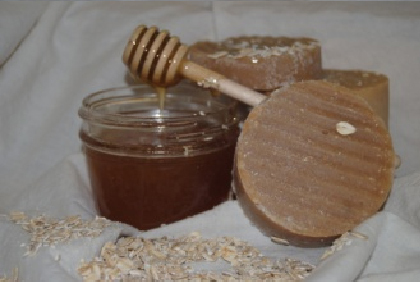 Organic oats add just the right amount of exfoliant while a touch of honey (manufactured by local bees) sweetens the whole experience! This one is quite the buzz!! Definitely one of our favorites! 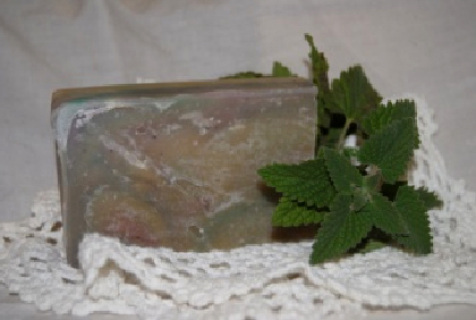 Peppermint & spearmint essential oils leave your skin feeling tingly & refreshed! We add organic oatmeal for exfoliation, leaving your skin feeling oh so soft! Great for calming itchy skin! Fresh citrus with a little bit of zest from cinnamon and cloves. 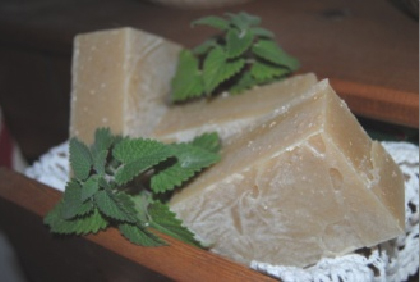 Bergamot mellows it just enough. We infuse the olive oil with calendula petals and add more petals for character to this special blend! Calendula is known for its skin healing properties! 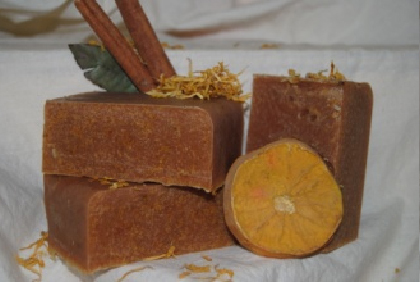 We combine the sweetness of kumquat with gardenia to make a very unique experience! Floral, yet fruity and succulent - go ahead - indulge! Pink swirls on the top are this bar's crowning glory! One of our best sellers! Reminiscent of a walk through Grandma’s rose garden! 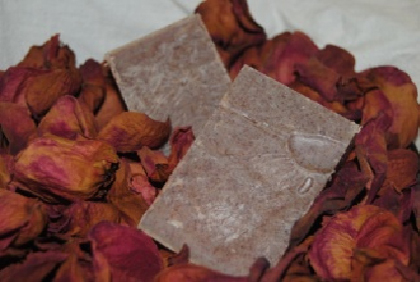 Soft, yet fragrant rose fragrance blends with ground rosehips giving this soap natural color and appeal. Stop and smell the roses – you’ll be glad you did! A match made in heaven! 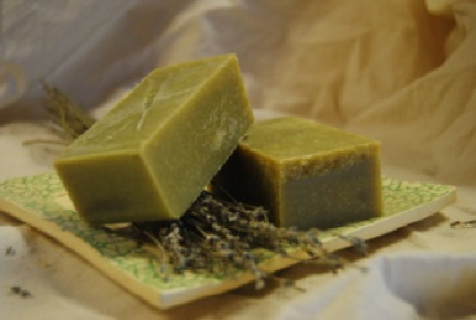 Rosemary and lavender essential oils blend to create a bar that is invigorating yet soothing! 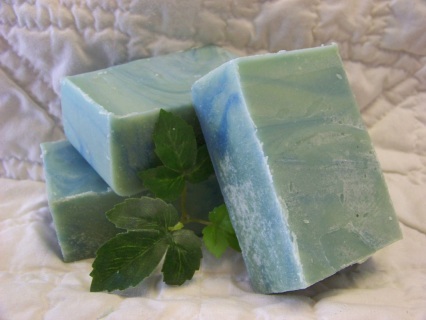 Lovely lavender swirls enliven the subtle green tones here! Uplifting with a touch of earthy rosemary, this fragrance will invigorate your senses and leave you refreshed! 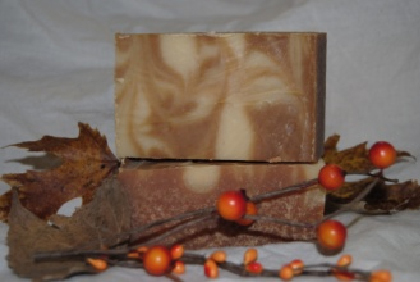 Made with all natural essential oils and ground rosemary, a beautiful, rustic bar! 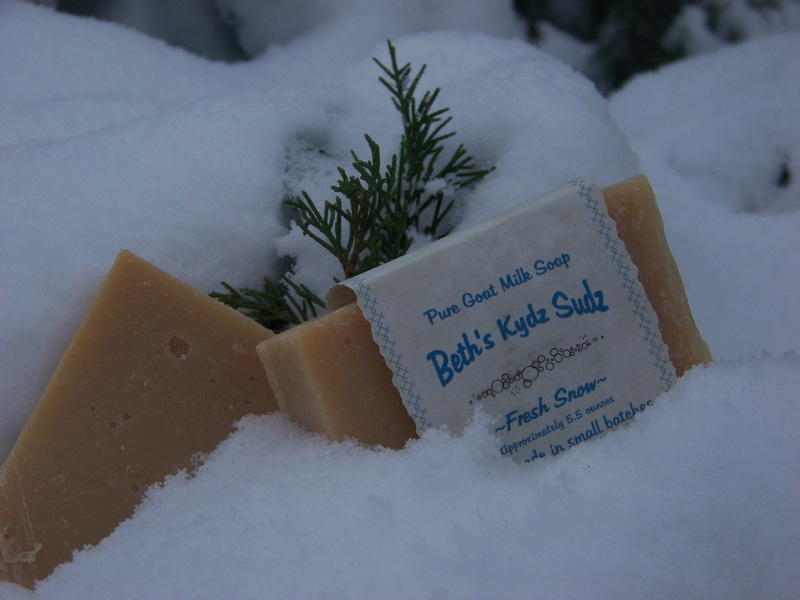 Nothing fancy about this soap - just a good clean smell that's perfect for the entire family! You'll feel absolutely squeaky clean and refreshed when you step out of hte shower! Great for grubby kids! 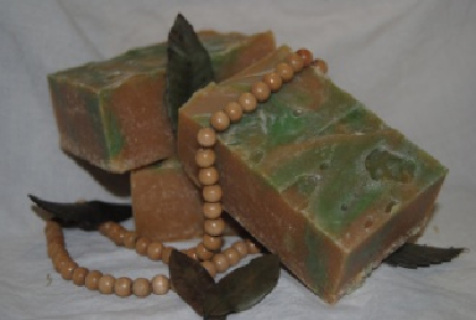 The combination of spearmint and eucalyptus will soothe your skin as well as calm your soul. 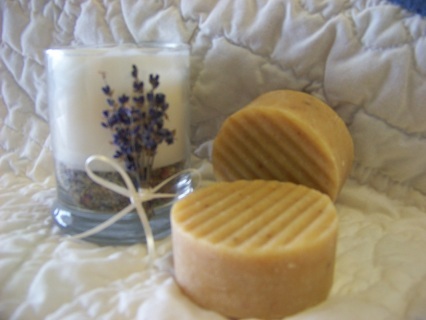 A crisp clean scent balanced with a touch of lavender, making it especially soothing and very wonderful! We tone the tartness of all that lemon down just a bit by adding a touch of coconut, giving this bar a subtle sweetness and deliciousness! This one is all about summer and all things fresh and sweet! Tea tree oil can help in the treatment of many skin conditions! 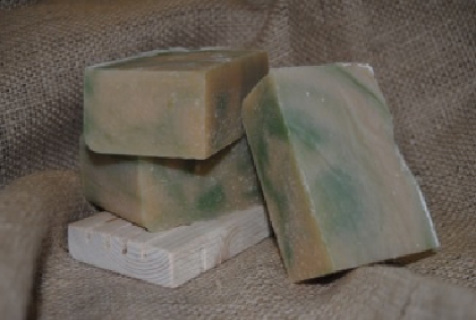 We add French green clay and calendula to make this even more sking enhancing. Perfect for problem skin! Very, very popular! 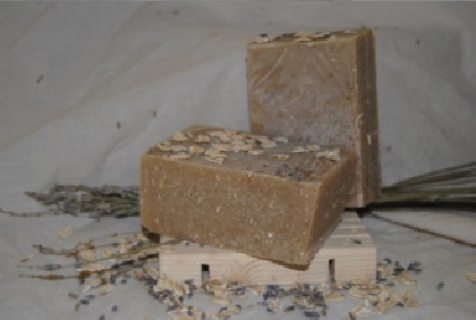 Eucalyptus is calmed down with orange oil and lavender, to make a very mild bar. Breathe deep! Swirls of black add a bit of mystery and pleasure for the senses. Made with natural essential oils – nothing artificial here!